Minnesota's pioneering clean energy policies could be headed for major changes. The Next Generation Energy Act was passed with strong bipartisan support and signed by Gov. Tim Pawlenty in 2007. At the time, it placed Minnesota in the forefront of states aiming to develop local energy and reduce greenhouse gases. Now Republican legislative leaders feel that the 2007 legislation is a government interference that is holding back the state's economic recovery. Some observers are surprised that leaders in the new Republican majority are championing bills on energy policy so early in a legislative session that is supposed to concentrate on jobs and the impending state deficit. Rep. Mike Beard, R-Shakopee, is chief author of a bill to repeal the state's restrictions on new coal-fired power plants. Those restrictions are part of the Next Generation Energy Act, a measure that was very popular at the time -- Beard even voted for the final bill himself -- but now he said that vote was a mistake, and it's time to undo it. Beard said as soon as the recession is over, our economy will demand more energy, and we shouldn't cripple ourselves with bans and restrictions on power. He said he does not believe global warming is a big problem. "The climate changed before we were here; the climate will change long after we're gone," Beard said. "It just changes; it's always variable. Do we have an impact? Sure we do. But does that mean we have to stop everything and go back to windmills and rubbing sticks together? I don't think so." Beard's bill would repeal the parts of the 2007 legislation that prohibit a utility from building a new coal plant, or importing more coal-generated electricity, unless it offsets the added carbon emissions or until the state has a plan in place to reduce greenhouse gases. Beard said he approaches energy questions with a philosophy that government usually causes more problems than it fixes. "Instead of letting bright people, people with ingenuity, find a better way, we try to pick the winners and losers and proscribe what we're going to do going forward," Beard said. "With the best of intentions, we gum things up ... and I'm trying to un-gum it." Beard's bill is one of several aimed at dismantling the current rules on energy. A bill to repeal Minnesota's moratorium on new nuclear plants has cleared one House committee. Waiting in the wings is a bill to repeal the state's efficiency goals and renewable mandates. Another bill states that Minnesotans can indefinitely use incandescent light bulbs, as long as they're manufactured in the U.S. Current U.S. law requires light bulbs to become much more efficient, so much so that incandescent lights are expected to eventually be phased out. The chief author of that energy legislation back in 2007 was Rep. Bill Hilty, DFL-Finlayson. Hilty said passing the Next Generation Energy Act was like putting out a sign to let businesses know the state was ready to embrace renewable energy. He said it was designed to encourage new technology companies to locate and expand here. "Why we want to turn our back on that and send a message to people interested in going to states that are receptive to that kind of technology, and say, 'No we're going to look at burning more coal instead,' ... the logic of that escapes me," Hilty said. 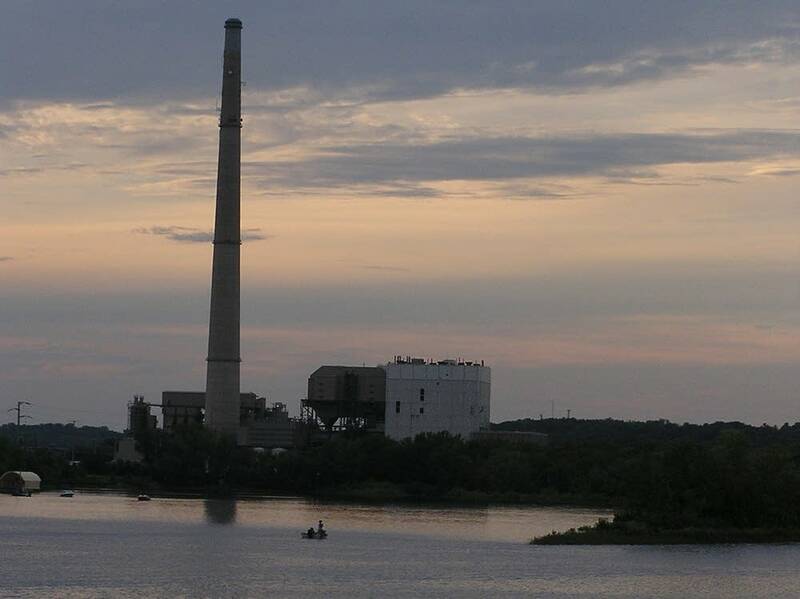 The nuclear and coal bills may be largely symbolic, because Minnesota utilities say they don't need that type of power for at least the next 15 years. Linda Taylor, clean energy director at the group Fresh Energy, said planners at the federal and regional levels are figuring out how to incorporate renewable energy into the national grid. "The whole system is moving beyond this almost silly discussion we're having in Minnesota about whether or not we're going to build nuclear power plants or coal power plants," Taylor said. "We're kind of behind the times I think on these things. Nationally, there is no strong trend on energy issues -- some states are backing off on their commitments to renewable energies, while others are holding fast. Gov. Mark Dayton has not said whether he would veto any particular bill yet, but during the campaign he advocated keeping the moratorium on new nuclear plants.